M.A.C. 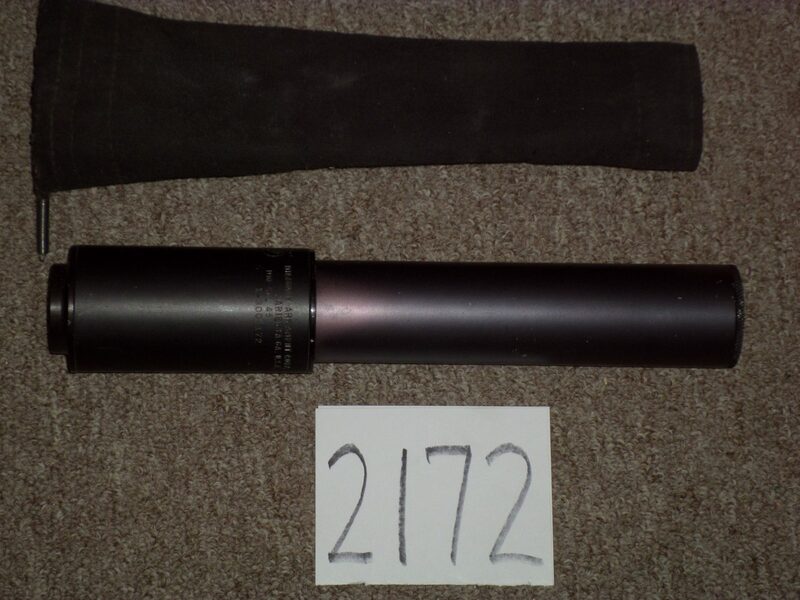 .45 Suppressor with Nomex Cover in excellent condition. Wipe is worn but can be replaced.